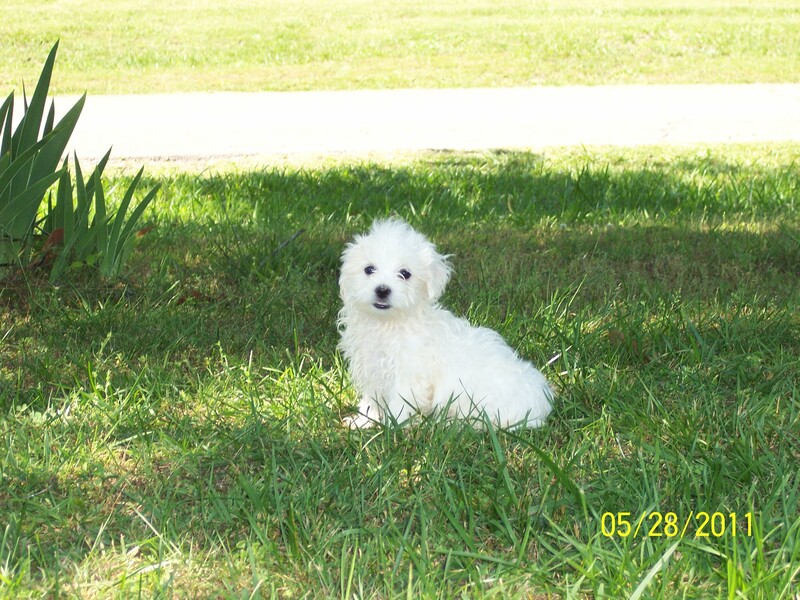 The Maltese is a member of the Bichon family and is one of the oldest European breeds. Maltese have a beautiful mantel of long, silky, white hair. This is teir crowning glory. 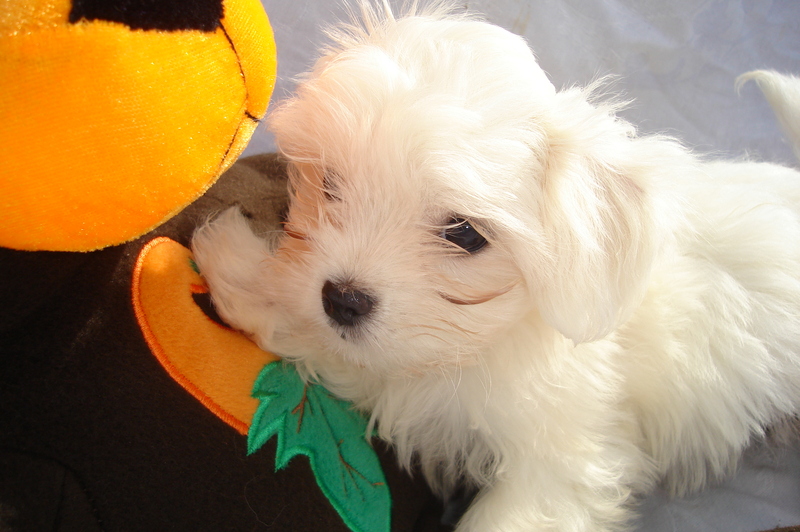 Maltese are gentle_mannered and affectionate, yet playful and full of animation. Despite their size, they posses the vigor needed for a excellent companion. The Maltese is intelligent and easy to train, but is very strong-willed. They enjoy being groomed, petted and fondled. Coat: Long, straight coat, silky texture. Temperament: Maltese are friendly, & very alert. with Chidren: It does not tolerate young children. with Pets: Does not mix well with other pets. Care and Training: Extensive coat care is needed for the Maltese. Shampoo once a week and daily brushing is essential. Special attention is needed to keep the eyes clean as possible. 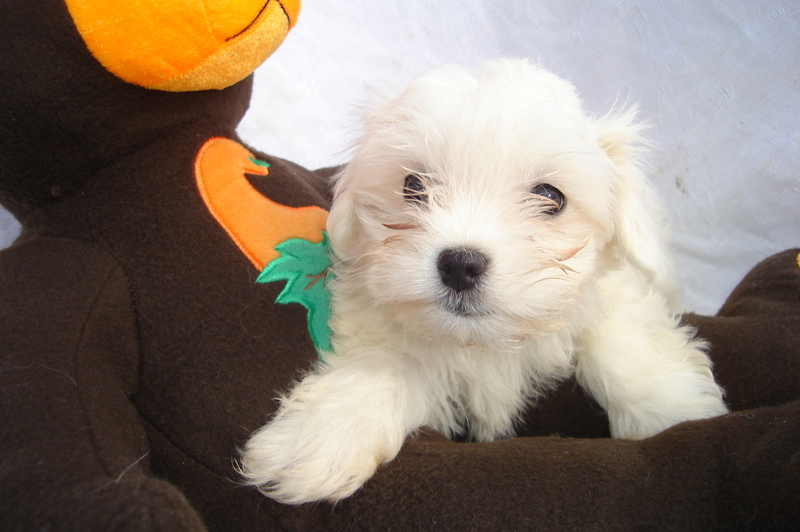 Indoor activity with suffice for exercise, but Maltese will enjoy a walk or a run in the park. Living Environment: An apartment is fine for the Maltese as they are a small, quite dog. The Maltese makes a good dog for the elderly if they can socialize and take time to groom and play with them. History: The Maltese origins come from Malta dating back to about 1500 B.C. Their popularity rose during the reign of Queen Elizabeth as a companion to the woman of the royal court. The Maltese is featured in many famous paintings. They first appeared in the United States in 1877.